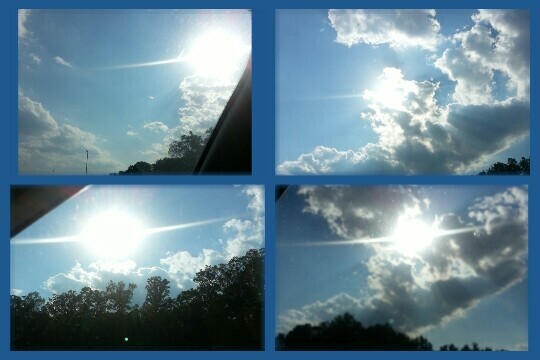 I took these pictures on my way home from work (2 hour commute) yesterday. Traffic is ridiculous on the highway every day. Since I carpool, I like to take the time to appreciate the sky’s beauty. The fun thing about the sky is that it never looks the same twice!